YOU KNOW HOW FACEBOOK SHARES A MEMORY WITH YOU FROM A FEW YEARS AGO? WELL, FACEBOOK SHARED A MEMORY WITH ME FROM 2010. 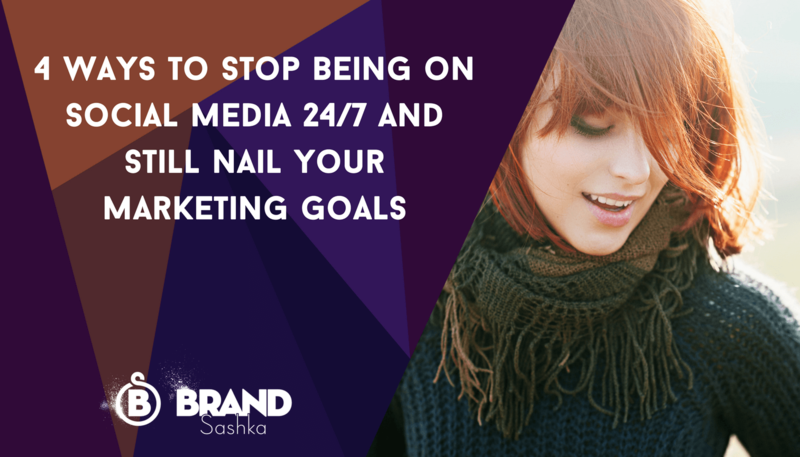 Sashka Hanna-Rappl, Leadership Coach, Business Strategist and Podcaster. Turning Your I Can't into I Can. As a Visionary with a gazillion ideas and not seeing the trees for the woods, I dissected my life, dreams and purpose to create the life I want with what I already have. Steering away from cookie-cutter solutions to be the original I was born to be! And YOU CAN TOO! Founder Of Brand Your Soul®, Soul Brand Marketing®. Taking Visionaries from No Name To Brand Leadership. Momma of 3!